Have you ever finished watching an episode of Extreme Couponers and said to yourself, “I could do that”. So you find a newspaper and start clipping away. After an hour or so, you have a good pile of coupons, but now what? You can organize them by date and store and throw them in your purse or kitchen drawer, to soon be forgotten about until it is too late. Everything is digitalized these days, why shouldn’t your coupons be as well? This is where Clipix comes in! 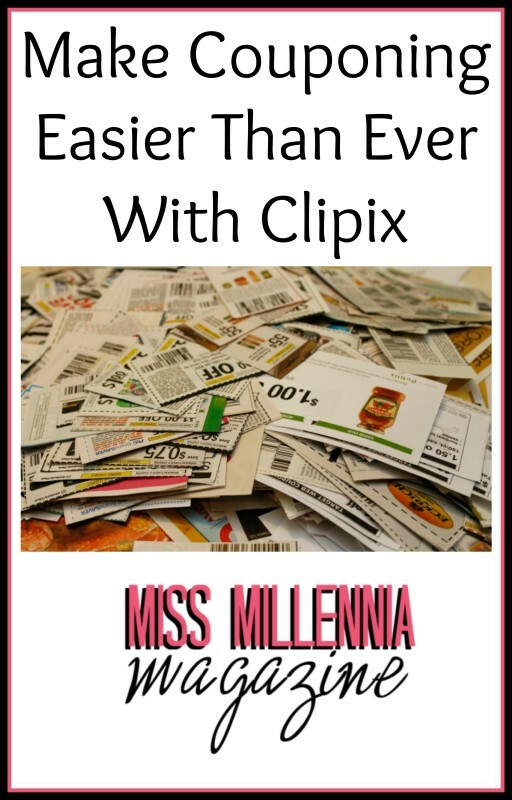 Clipix is an extremely useful tool for couponers, new and old. Everything that you see on the Clipix, you can save, aka bookmark, while you are online and offline all in one central place! 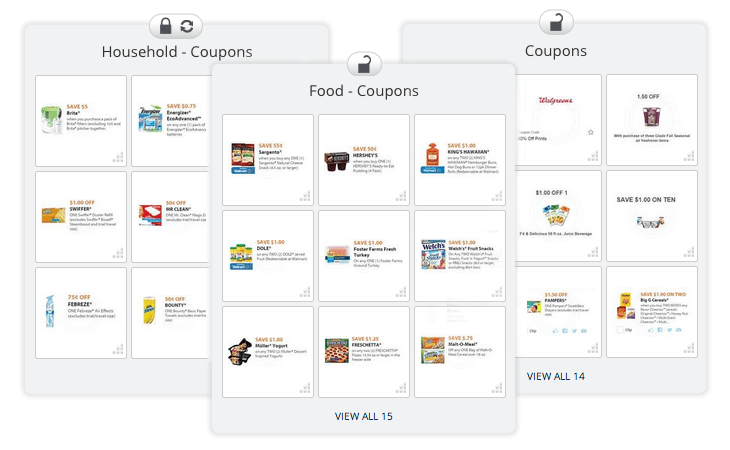 Having a Clipix account not only helps you to organize your coupons, but it also comes with an entire slew of features that we will get into a little later. When you open your Clipix account, you can start to pick and choose which coupons that you would like to have. Everything that you have goes to your own personal clipboards for anything, like gift ideas or even home decor! With Clipix, you can upload an in-store coupon directly from your mobile device. That way, you and others will be able to use it! Clipix also has a Price Drop Alert feature that I really like. You receive an email that notifies you once an item reaches your desired price. 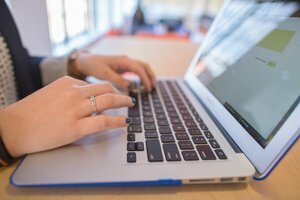 Do you get promotional emails from stores that your love? I always do, but they come in the middle of the work week so by the time the weekend rolls around that allows me to go and find that deal, that email is long gone. But with Clipix, you can add that email to your account, too, and it will be there when you go looking for it, no matter when you check for it again. But the best feature by far, is that is is completely free to use! This is a great website for those who would really like to coupon, but like me, have absolutely zero organizational skills. Having a Clipix account will seriously help you save some major dough in a fun and easy way! Sign up today and tell me how you like it. Happy couponing! This is a sponsored post on behalf of Clipix.com. All opinions are 100% my own.